Rounding-up more than just a few friends for that special day out? 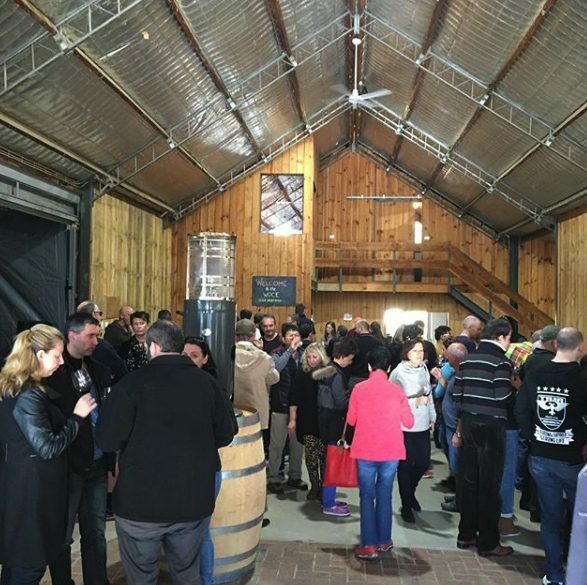 Let Wine Compass show you a new region and head north with a wine tour to Heathcote. Heathcote is only 1.5hrs from Melbourne CBD and hands down has some of the best wine in Australia. 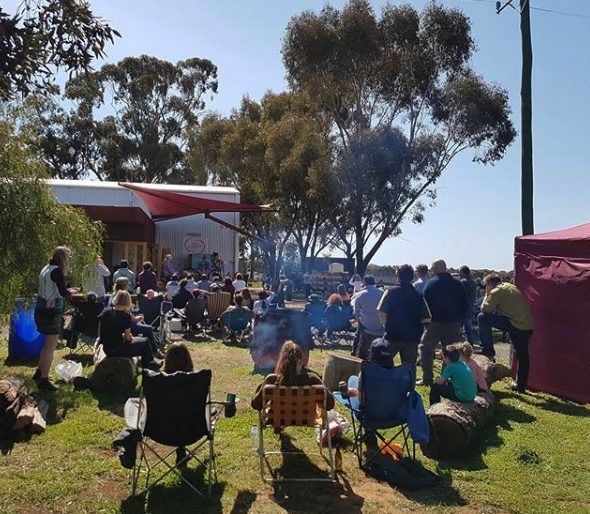 A Wine Compass tour allows you to experience the region like a local, with plenty of good times and lots of laughs along the way and guess what, Heathcote has room for everyone. We take the hassle out of organising and transporting large groups of friends or co-workers, ensuring you get to sit back and enjoy your day to the fullest. Offering tours for groups of up to 56 people to a bus, and up to 3 buses per group (that’s 168 for those struggling with the math); so that’s a lot of people. We even provide a knowledgeable and fun host to accompany guests on each bus to ensure the day runs smoothly and every guests gets the most out of their day. 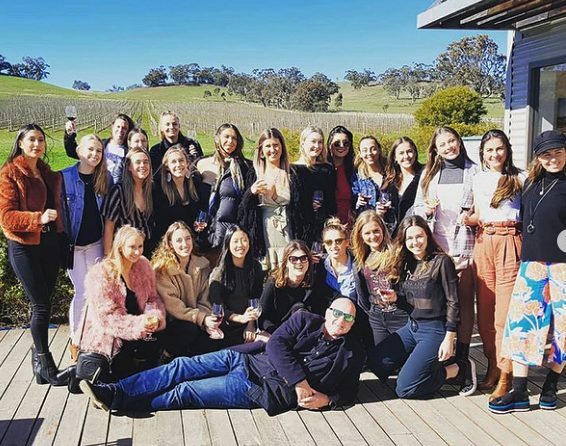 With years of experience running tours around Victoria, we have the insight and know-how to create a day your group will remember for years to come. After a quick phone call, we’ll be able to customise an itinerary that suits you and your crew perfectly. We have so many great stops on our radar that we are spoilt for choice but will help in creating the perfect fit for you. 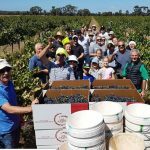 Heathcote has been made famous by their standout Shiraz but this region really has far more than this to offer. With an expert Wine Compass host at the helm, you’ll be guided to the best stops to discover the region. Plenty of fun to be had! 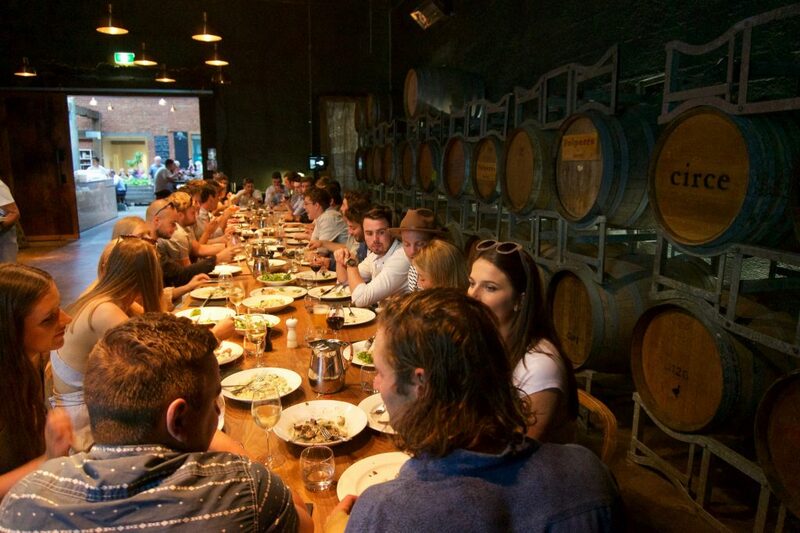 At Wine Compass, we pride ourselves on creating a fun and relaxed environment for our guests to enjoy. The day is planned out so that there’s plenty of time to socialise; a truly fun way to spend a day. We understand that every group is different, so we’ll work with you to create a day that suits your guests and the occasion. Tell us the type of day you have in mind, and we’ll do our very best to provide a day that you and your friends will enjoy. 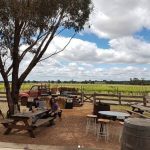 Wine is what Heathcote is best known for, but we’ve sought out some other great options with a distiller, brewery, farm cafe and restaurants that you are sure to love. Experience something new and make this a day to remember. Wine Compass hosts are the best at what they do. 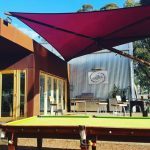 Providing you and your guests with local knowledge about Heathcote in a fun and relaxed way, ensuring you get the most out of your day. The journey is always a fun one on a Wine Compass bus. Fully equipped to play music from various devices, feel free to bring along your favourite road trip play list to listen to on the day, or simply leave it up to us. We provide a tailored service and collaborate with you to create the itinerary. On the first phone call we will find out about your group and provide you with options. After this we come back with a sample itinerary and pricing. 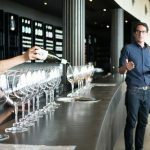 Our Mornington Peninsula wine tours are great value. Talk to us today about your ideal itinerary and quote. Pick-ups from Melbourne & locally including Bendigo. 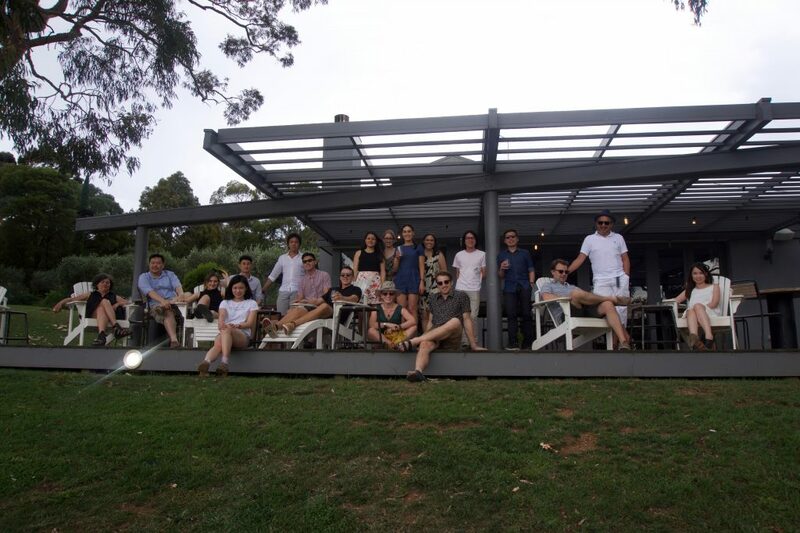 Organised a Mornington Peninsula wine tour for my 30th, Wine Compass was so easy to deal with and helped me tailor the day to what I wanted. Jarrod was a great host and very knowledgeable. Would definitely use Wine Compass again! 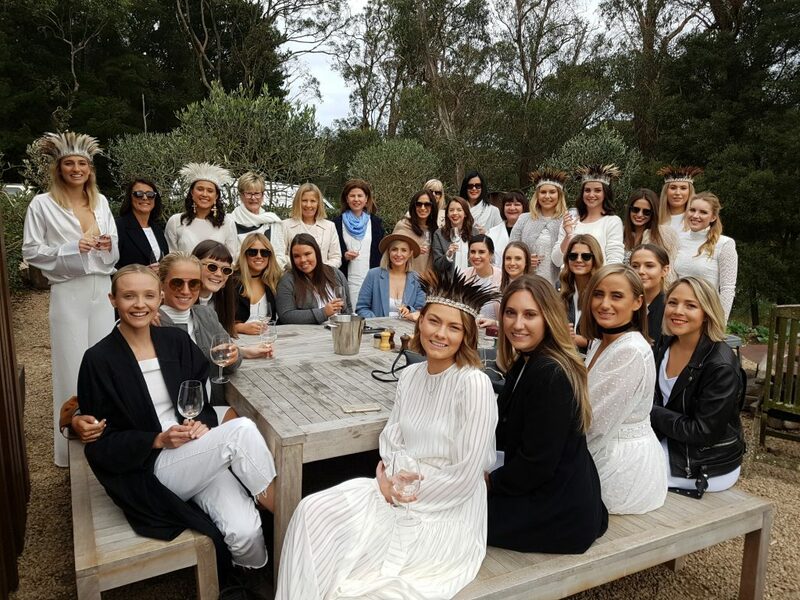 We did a tour with 21people for a couple of birthdays and had the best girls day out. Jimmy the host was great, lunch was delicious and the wine just kept flowing! Highly recommended! Wine compass organised a friends birthday celebration. Jarrod was our driver, guide and wine guru. His guidance was very welcoming and knowledge of wine varieties was honest and excellent. I would recommend this company and driver/guide to all. Thank you for a wonderful day. We all had a very informative, fun, and memorable day!